AZ Science (Thailand) Co., Ltd. was founded in Thailand on June 26, 2012 as a foreign branch of AZ Science Japan Ltd. (an affiliate of the Nabelin group), which operated since April 1974 with headquartered at Nagano, Japan. AZ Science Ltd. is a distributor to sales analysis – research equipment, scientific instruments and medical equipment of all kinds, including chemicals. 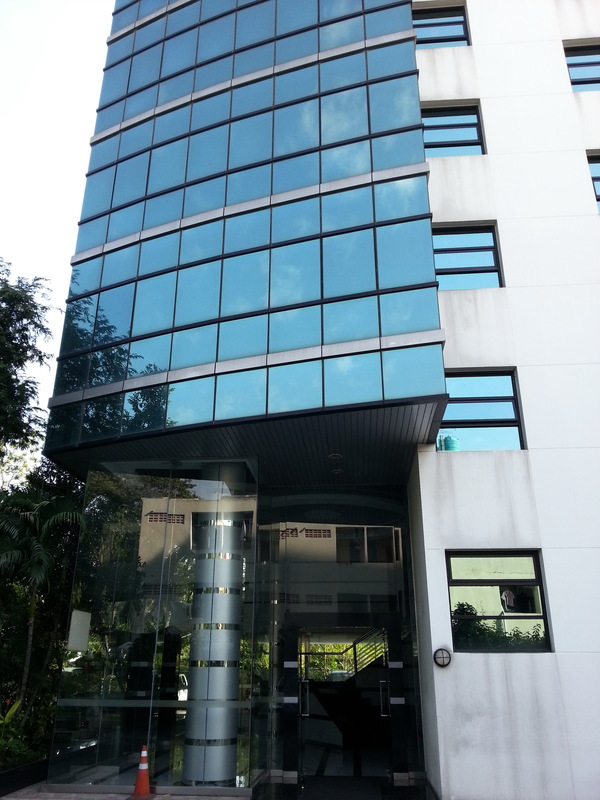 At present, AZ Science Ltd. operates 15 branches all over Japan and one overseas branch (Thailand). In order to encourage and support the growth of jobs in science and technology to advance even further with equipment and tools involved in the analysis and research of all kinds. The company seeks to help to supply and amenities goods to meet the needs of most customers. Promote trade relations between the Thailand and Japan, both customers to get comfortable in the job analysis and research is carried out smoothly. Barrier-free in terms of tools, equipment, and information to make the research and commercial ventures grow flexibly most. 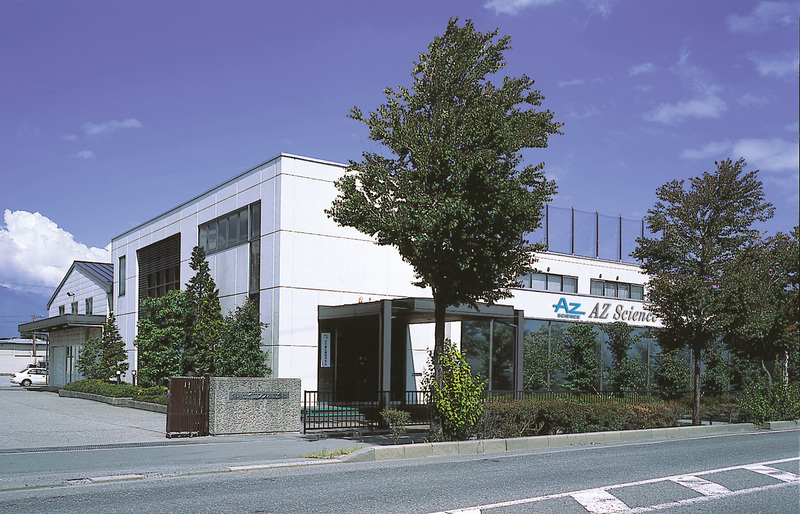 AZ Science Japan Ltd. is a distributor to sales analysis – research equipment, scientific and medical equipment of all kinds, including chemicals. At present, AZ Science Ltd. operates 17 branches all over Japan and one overseas branch is Thailand. 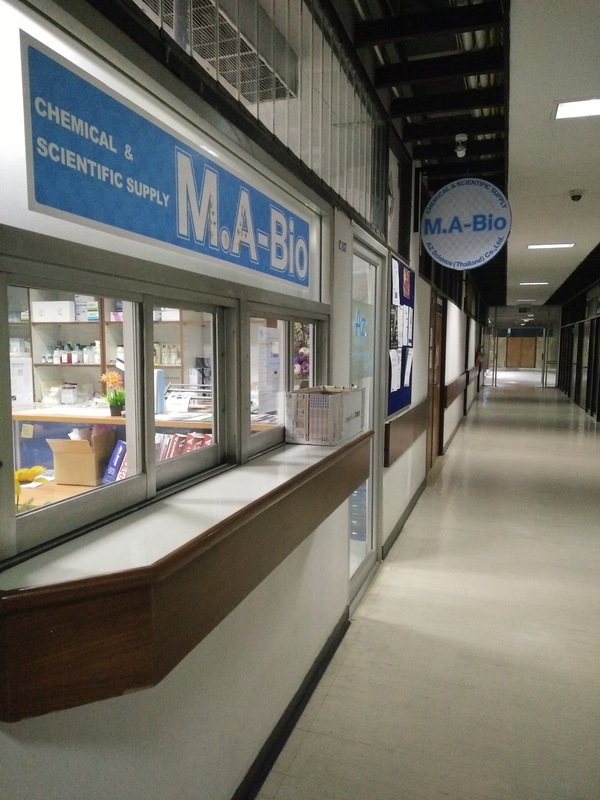 At present, AZ Science (Thailand) Co., Ltd. with one additional branch on the 1st floor of building C, faculty of Science, Mahidol University (Phayathai Campus). Founded on April 30, 2015.